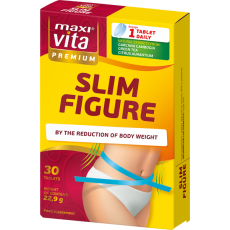 Appearence, slim figure | VITAR, s.r.o. 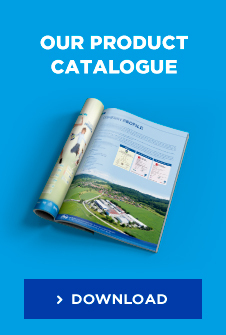 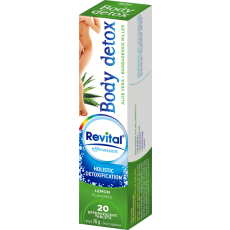 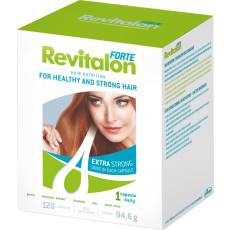 Beta-carotene for your skin, modern sweeteners Irbis for weight loss diets, complex care for your hair – Revitalon. 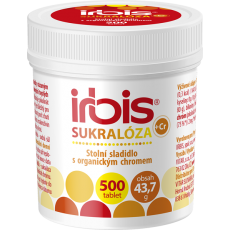 It all belongs to food supplements, which we offer to those, who care about their appearance. 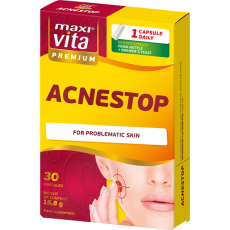 Another help can be our vaseline in pharmacopoeia quality or other vitamin supplements. 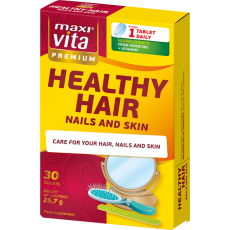 Suitable nutrition for hair, nails and skin belongs among the key factors of their state and appearance. 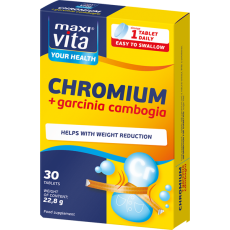 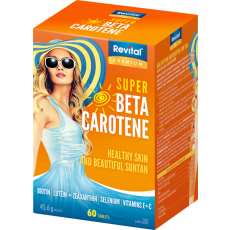 Therefore we need to think of a regular replenishment of key vitamins, minerals, herbal extracts and other active substances, which care for their nutrition. 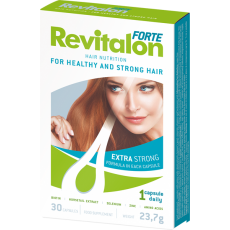 Our hair will surely appreciate a complex care from the roots, which can be provided by our food supplement Revitalon Forte for strong and beautiful hair, your skin will appreciate for example Revital Super beta-carotene, a complex food supplement for healthy skin and beautiful sun tan. 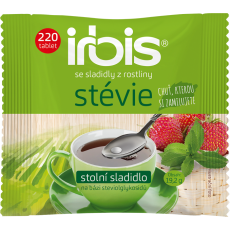 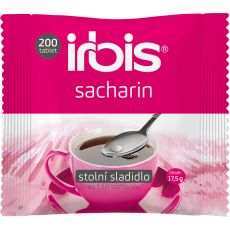 Who wants to reduce sugar in their diet, will appreciate modern sweeteners Irbis, which offer several types and forms of sweeteners from stevia, saccharin, sucralose or aspartame. 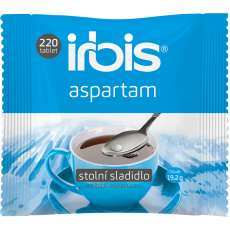 Irbis sweeteners help with weight loss diets and they can be used also by diabetics.